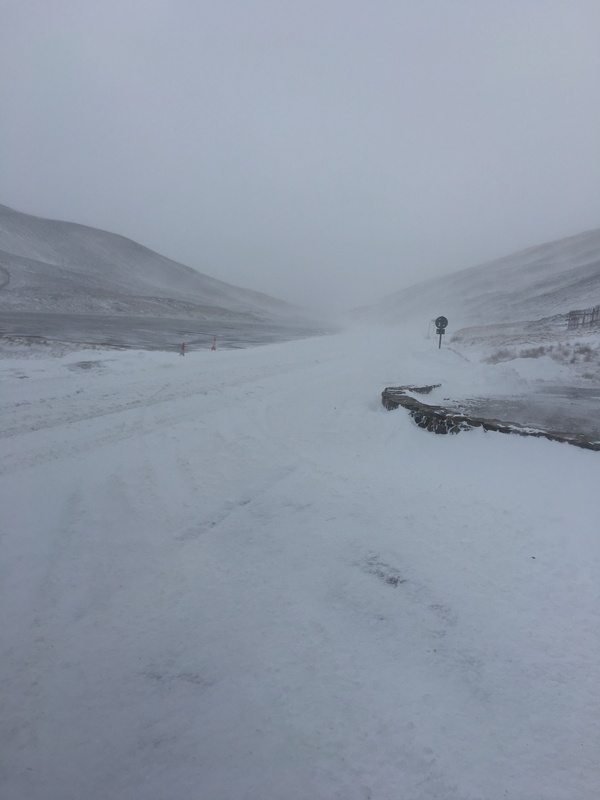 SAIS Southern Cairngorms Blog » Snowing & Blowing! 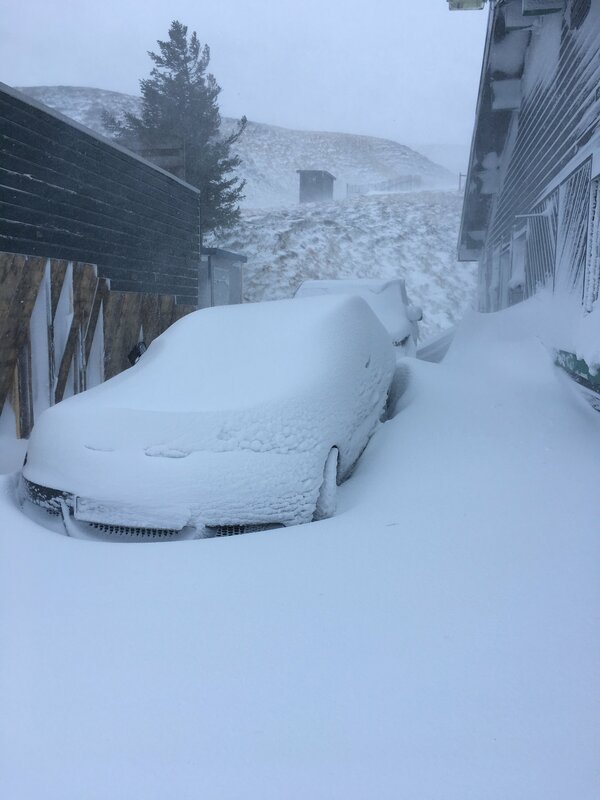 Snowing & blowing – Two red flag indicators for finding unstable snow – and we had both today. Conditions at 900 metres were serious with any exposed skin chilling down rapidly – hands became useless within minutes of exposure. Some deep drifts around with exposed locations completely scoured. Photo opportunities were limited on the hill so just a couple of shots from 600m. A better day forecast for tomorrow.